You’ve got two local designers, Pip Morgan and Tarun Charker, from Braddon Tailors (named after Canberra’s suburb by the same name BTW … that’s just to keep you ‘in the know’) who produce high-quality, made-to-measure suits, executed through only the best construction and tailoring practices. These are hot suits. The kind you see, well, in places that are pretty hot and on people who are hot. Braddon Tailors uses luxurious and unique materials, sourced from the best mills around the world, including in London where Big Ben lives. The patterns are individually drawn for each new garment. These are heirloom garments for sure. These lads do Canberra proud. It’s Braddon Tailors first time at FASHFEST and their excitement is palpable. Check them out on the second of the four-night event, Thursday 1 May. Now let’s head to the other end of the spectrum with Perpetually Five, a label created by the delightful and almost mischievous Mitch Thompson, who incorporates children’s drawing into pattern pieces and fabric design. 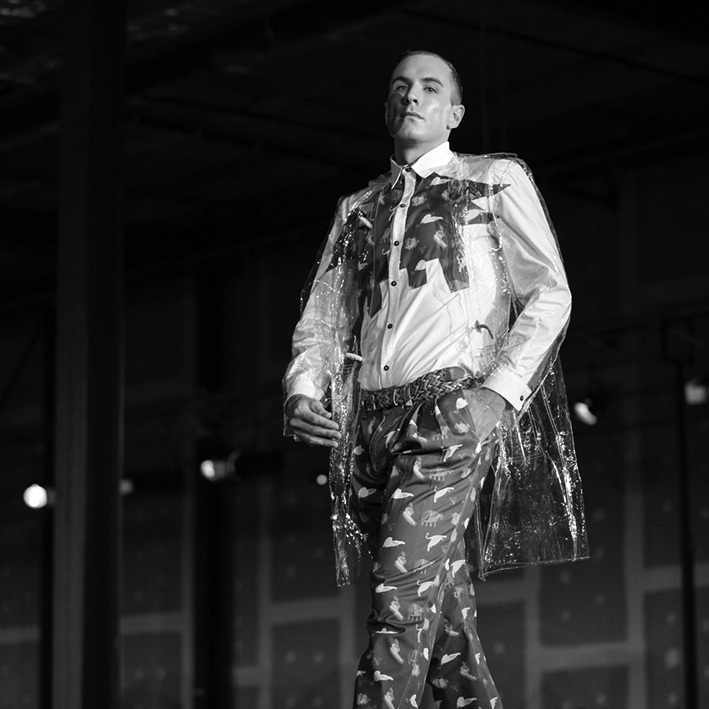 Mitch believes young creative minds are the driving force of today’s men’s fashion (although not perhaps in the bespoke suite world of Braddon Tailors, but that’s OK). Seriously (if you can be with Mitch), these designs make your heart pitter-patter. They’re new, vibrant, fun, creative and even a bit sassy. Think shirts, pants, t-shirts and shorts with patterns of adorable koalas, cats and even vintage McDonald’s-themed prints. Yes, Maccas. 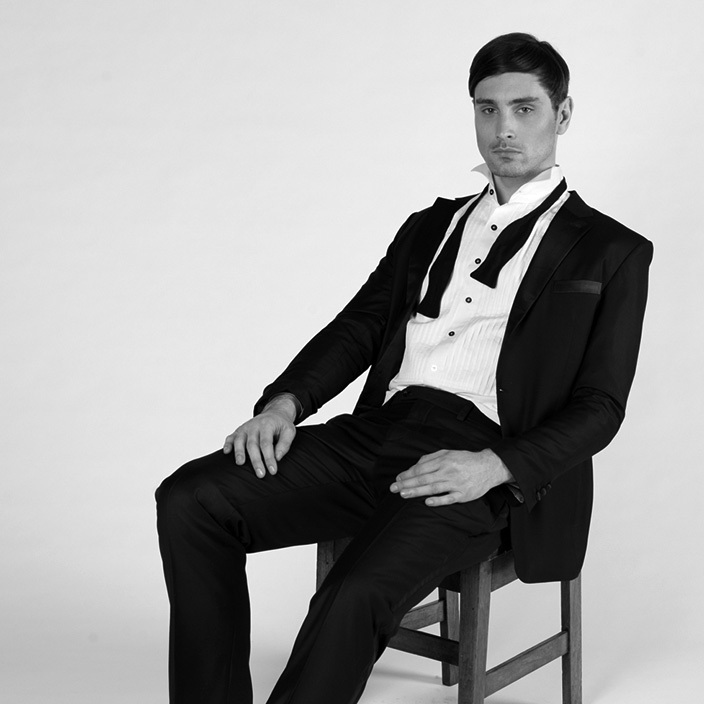 Mitch’s latest collection, which also incorporates women’s clothing for the first time, will be on the runway on the same night as Braddon Tailors, Thursday 1 May. Corr Blimey is back for more with its unique sculptural streetwear for guys who aren’t so keen on massive runs of garments. Corr Blimey’s collections are distinctive and memorable, not only because of the boundaries they cross but because of their theatrical nature. Label partners Louisa de Smet and Steve Wright, who also teaches fashion at Canberra Institute of Technology, have even designed a modern take on the famous dustman-style pants with a relaxed, comfortable street-style fit. 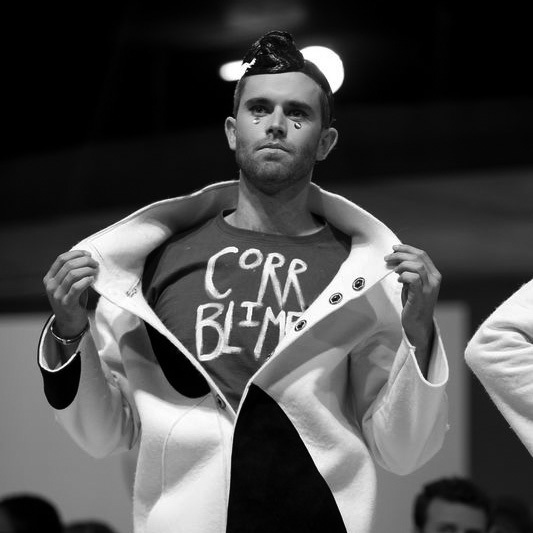 Corr Blimey’s designs transcend mere garments. They’re wearable, functional sculptures for the human form. Want to check Corr Blimey out at Fashfest? Buy a ticket for closing night, Saturday 3 May. 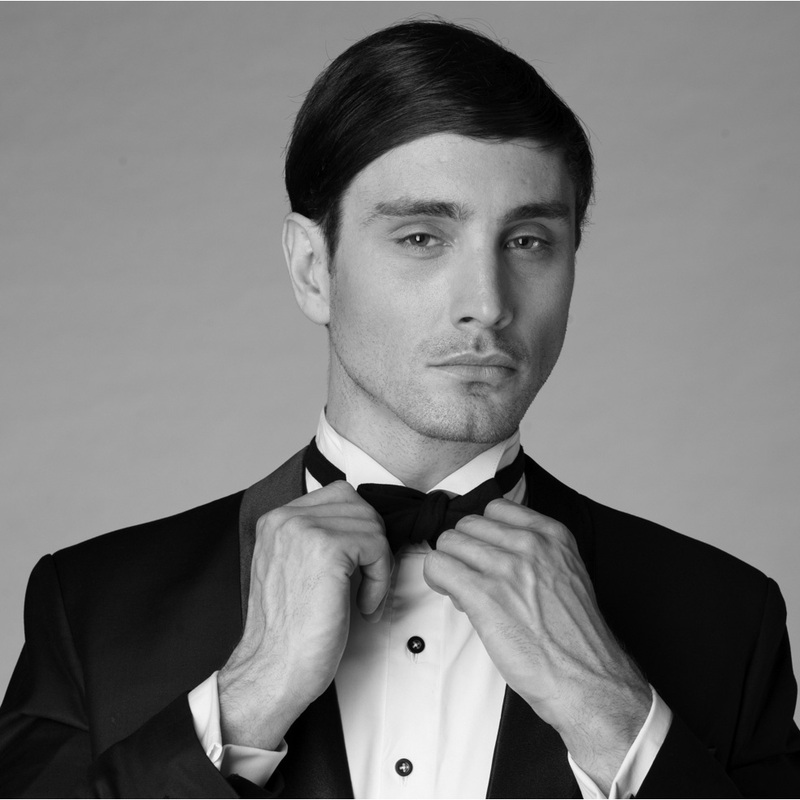 And last, but not least, for the men about town, is SZN, an abbreviation of designer Suzan Dlouhy’s first name. SZN’s garments are not mass produced either. 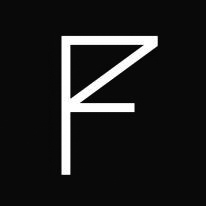 She creates for women and men, blurring the boundaries of traditional gender symbols. And she sources most of her fabric from the remnants of the two local designers behind the label 4 Minutes 33. SZN, who will be at FASHFEST on closing night, also upcycles vintage fabrics such as bedsheets and curtains and courses textiles and vintage fabric when travelling. In doing so, she gives value to what was once waste. Suzan uses the body and textiles to dictate design. These are pieces that Suzan hopes will provoke thought, discussion and consideration. After all, fashion is art, isn’t it? 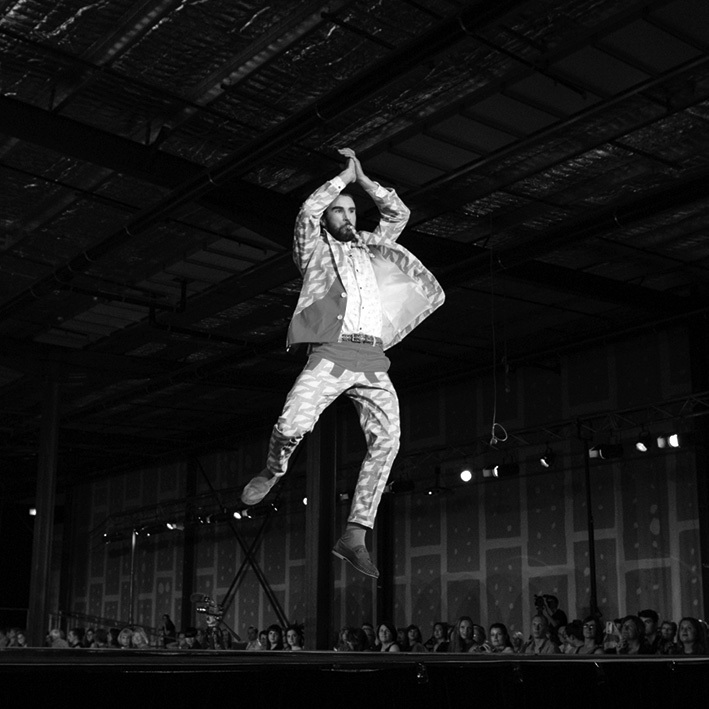 Fashfest 2014 is being held at the Canberra Airport 30 April to 3 May.